Located on BT Road, Lady Salon Spa offers exclusive salon and wellness services for women. 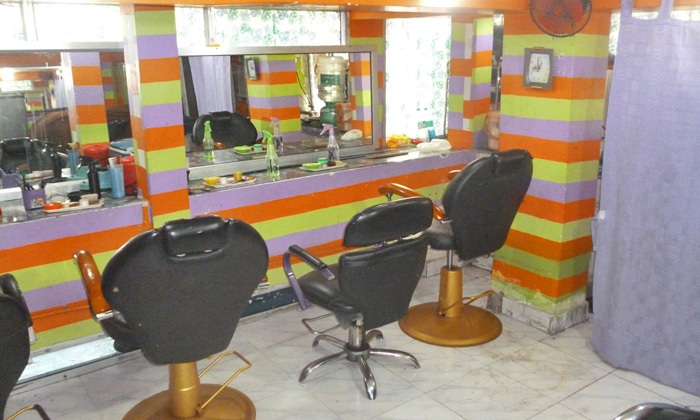 The salon’s experts have over a decade’s experience and it has a spacious and hygienic environment. So here's a chance to de-stress and pamper yourself with a host of beauty, skin and hair services at Lady Salon Spa.